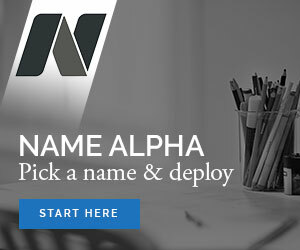 Perfect for Bitcoin products and services, especially payments or even travel sales. 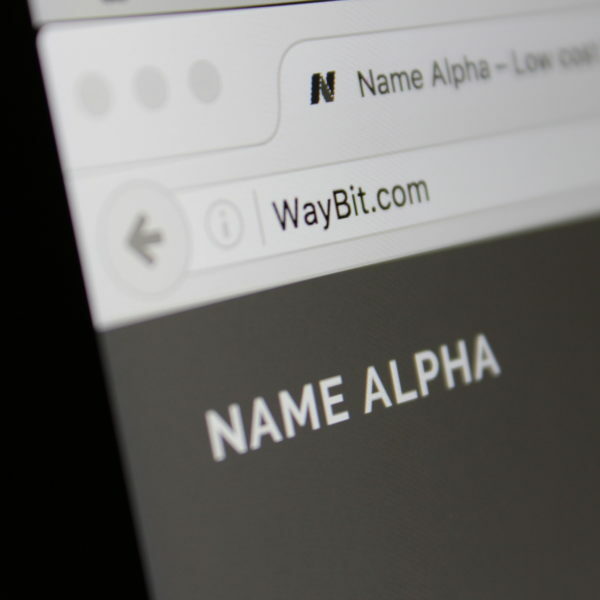 Purchase WayBit.com by adding the name to your cart and completing payment. 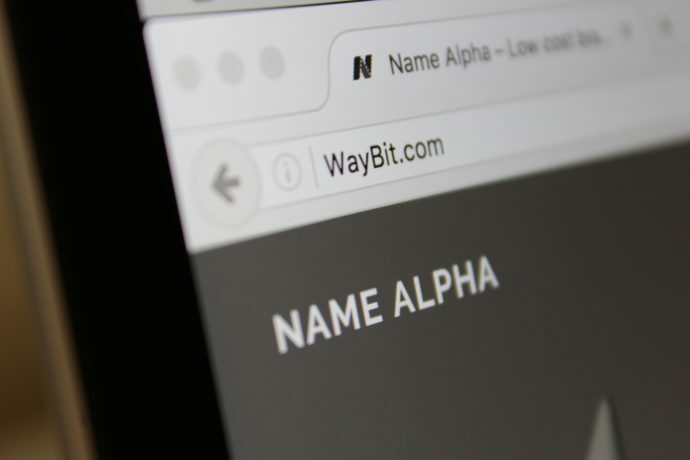 This includes full ownership of the domain WayBit.com (WAY BIT) – No additional costs are associated with the purchase of this domain, only the regular yearly renewal fee of about $8.